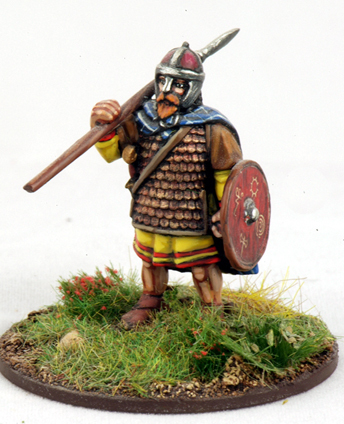 This product contains one SS01a Scots Warlord miniature. Supplied unpainted and unassembled. Includes a separate spear, shield and Renedra plastic base. 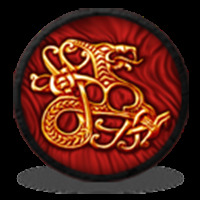 Featured in the Scots 4pt Starter Warband.